Independently owned, Henna, Herbs & Things is one of the premier manufacturers and exporters of henna and henna based products. We have been in this business from past 80 years. We strive to provide the finest and top quality products incorporating traditional wisdom and techniques along with cutting edge technology for manufacturing, testing and packaging our products. Our reputation is built on professionalism and a commitment to excellence. Friendly, knowledgeable, and professional, the staff at Henna, Herbs and Things is what truly makes us so sought after. Each person has a distinct set of skills and a personality that suits our outlook and our clients. Because we are diverse, we are able to accommodate you with the right fit ensuring that the dealings with us is the best experience you will ever have. Customer satisfaction and service is incredibly important to everyone at Henna, Herbs & Things. The company is managed by professionally trained individuals who have the optimum blend of current industrial standards as well as traditional understanding of the product and the business. 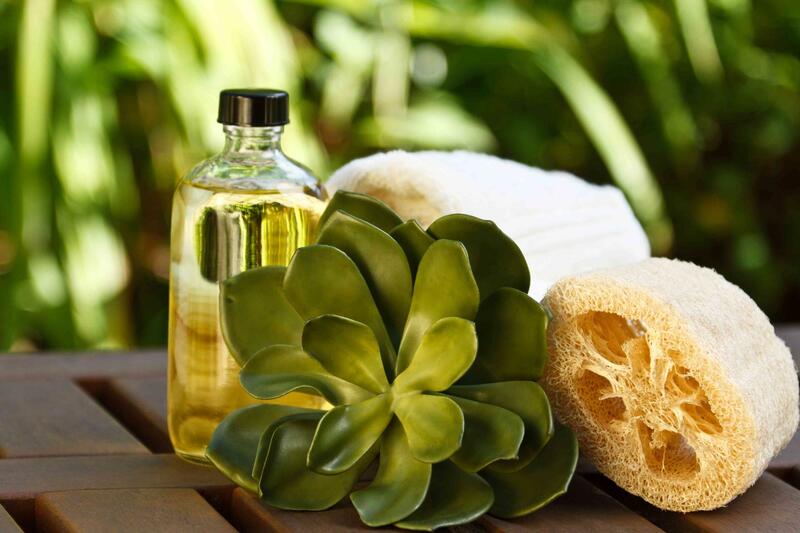 We have skills aquired by working in cosmetic giants like Estee Lauder & co., New York as well as decades of being in the family business. Indeed a most unique blend. You can rest assured that with us you get what we commit to provide. No adulteration, No wrong declarations, no compromise! 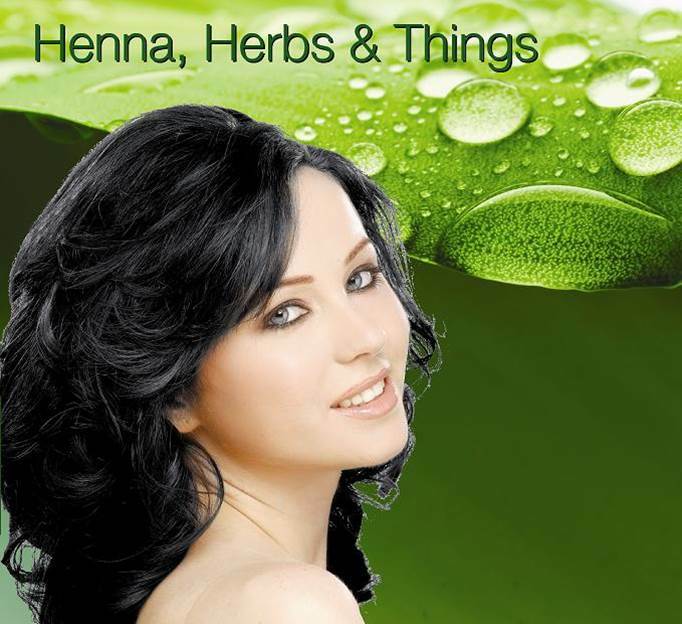 Henna, Herbs & Things is committed to providing the state of the art herbal products at most competitive prices. QUALITY REALLY MATTERS TO US! Try out our 100% Natural Henna, Herbal Henna and Henna based Hair colors for lustrous hair and vibrant colors. Our factories are in multiple locations to facilitate easy sourcing of raw materials and most efficient production. Our Head office is in New Delhi and production units are in Faridabad, Haryana and Sojat, Rajasthan.